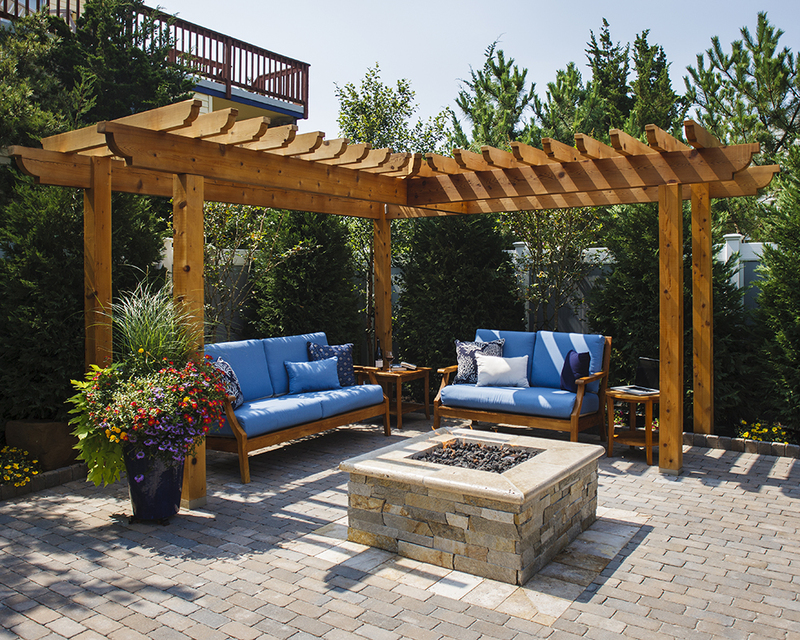 Superior craftsmanship, high-quality material and innovative design define specialty woodworking and masonry features created by Reynolds Landscaping. 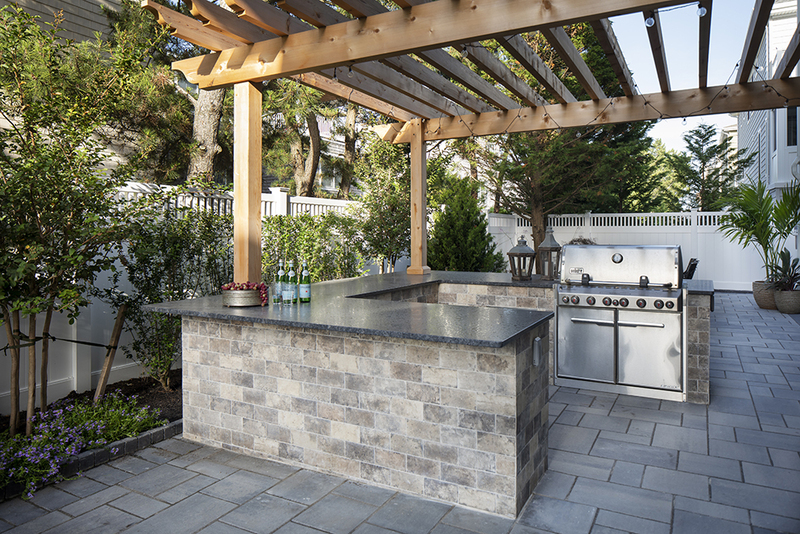 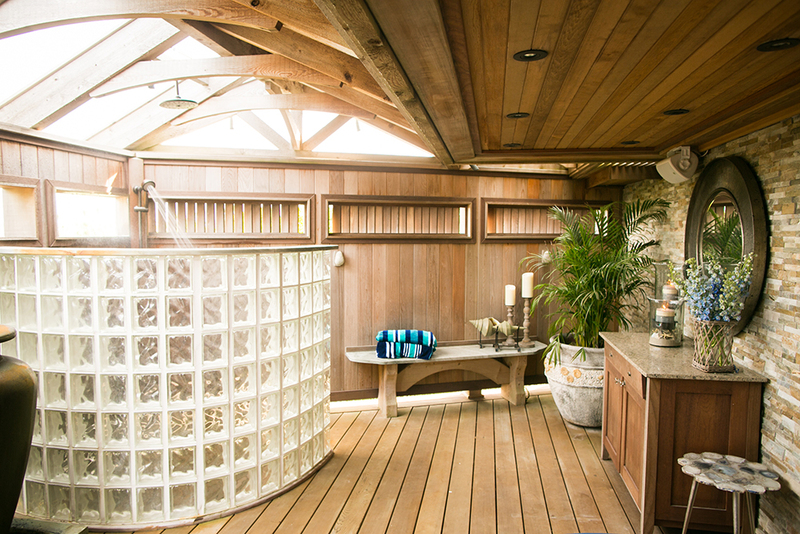 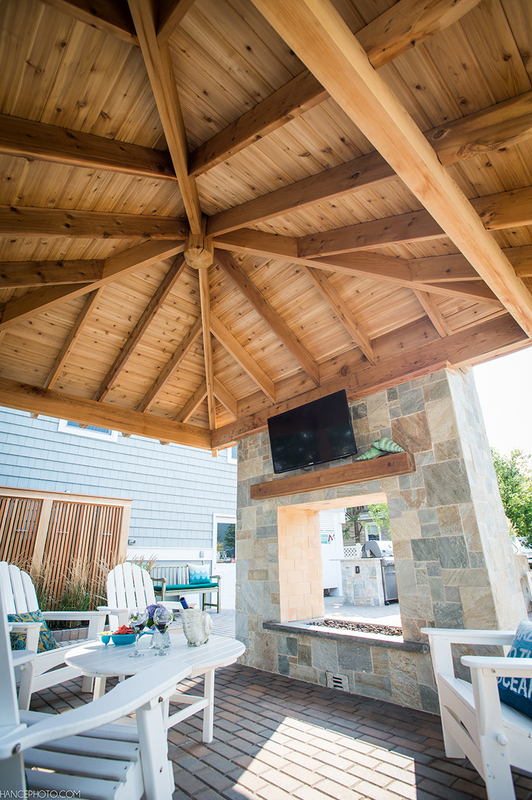 From rustic pergolas to contemporary outdoor kitchens, our talented team can create outdoor living features that blend effortlessly with the architectural elements of your residence and fits proportionally into the natural coastal environment of your LBI property. 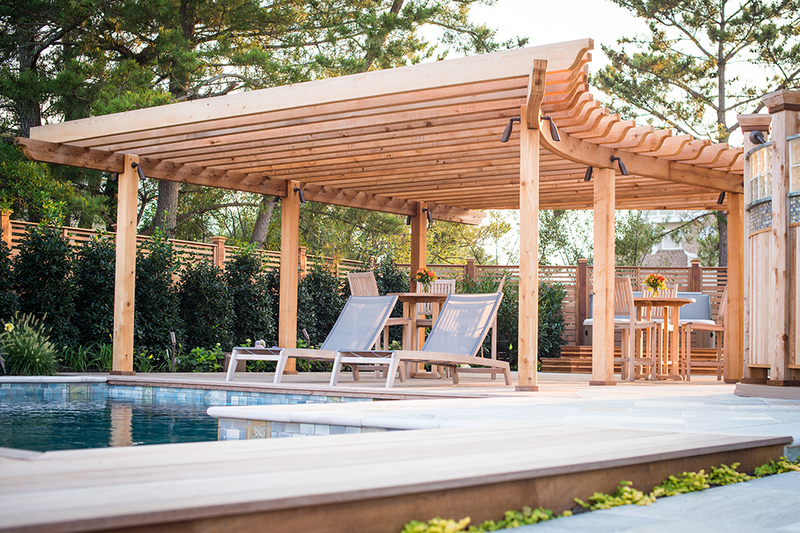 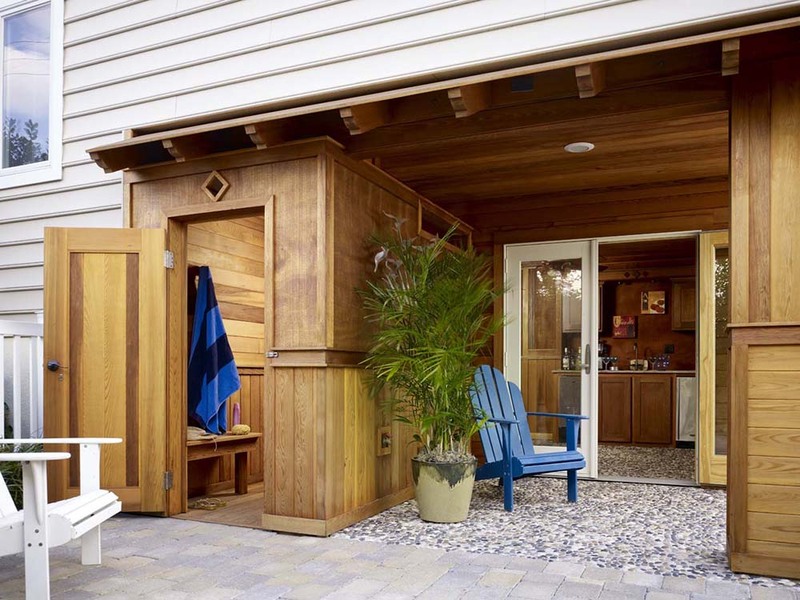 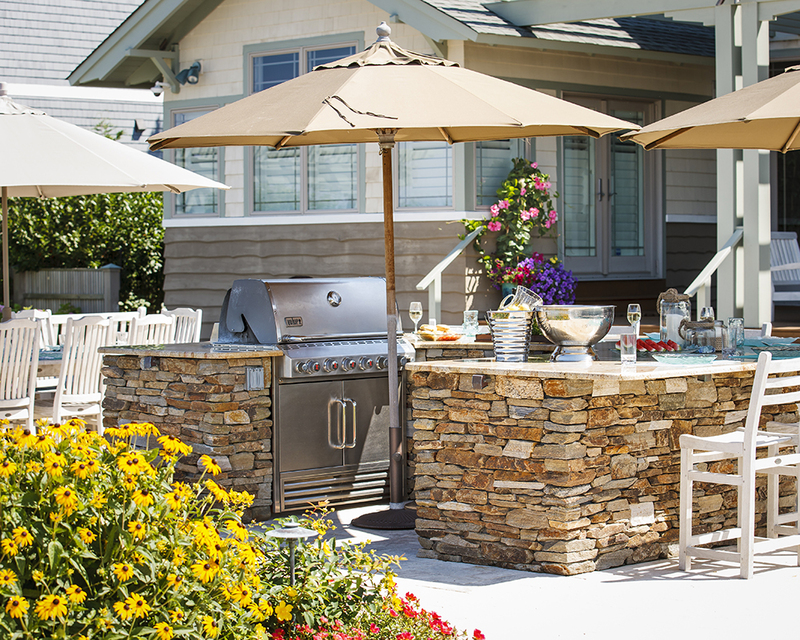 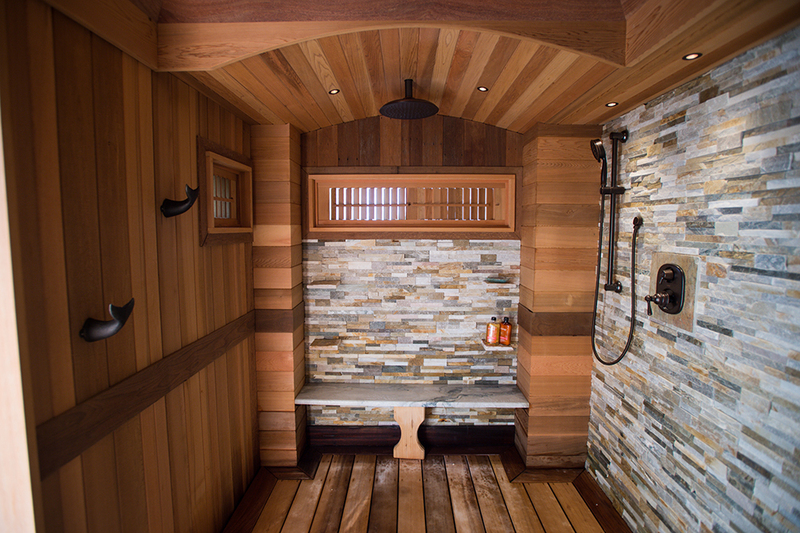 Our expansive list of custom-designed and built products will make your outdoor living area a personal reflection of your individual taste, lifestyle and outdoor pursuits.